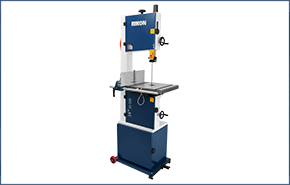 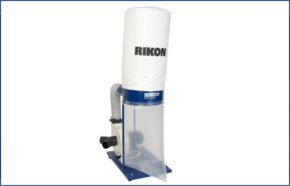 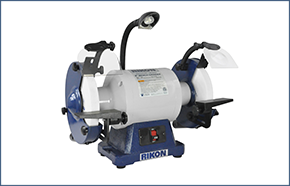 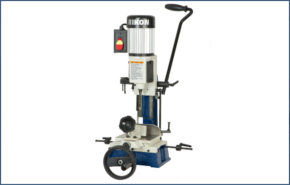 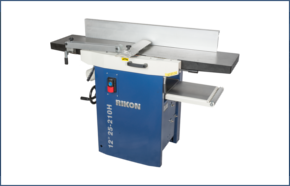 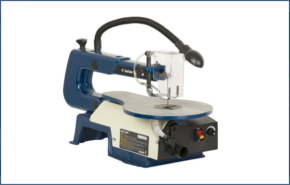 RIKON offers woodworking machinery of the highest quality that enhances the woodworking experience. 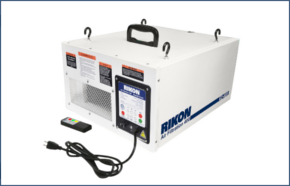 Get technical support for any issues you have with our products. 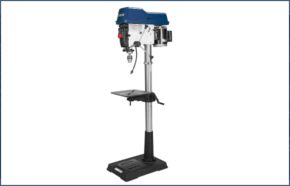 We also provide product manuals, parts lists, FAQs and Warranty information. 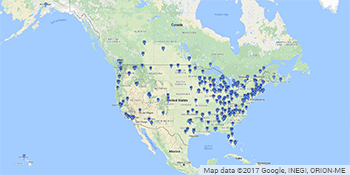 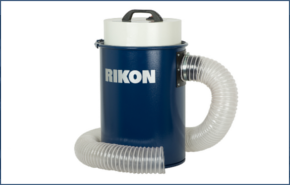 Where can you buy a RIKON product? 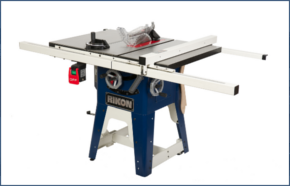 Go here for the dealers that carry our products. 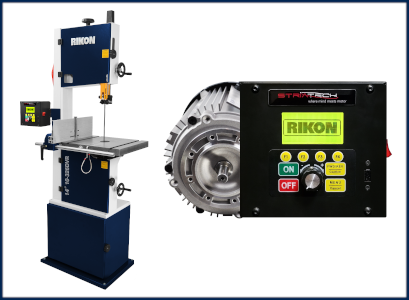 RIKON & Striatech have combined their expertise to develop the world’s first DVR Smart Bandsaw. 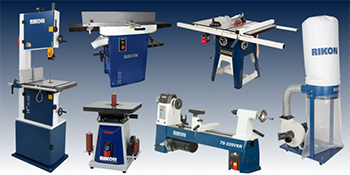 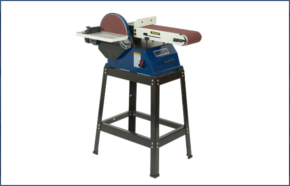 It’s been almost 200 years since the bandsaw was first produced. 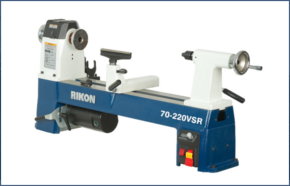 In that time, the technology has barely changed… until now.